Here are some suggestions from the USCCB. The Novena to St Thomas More, sponsored by the St Thomas More Catholic Parish at St Joseph’s Church in Scranton. 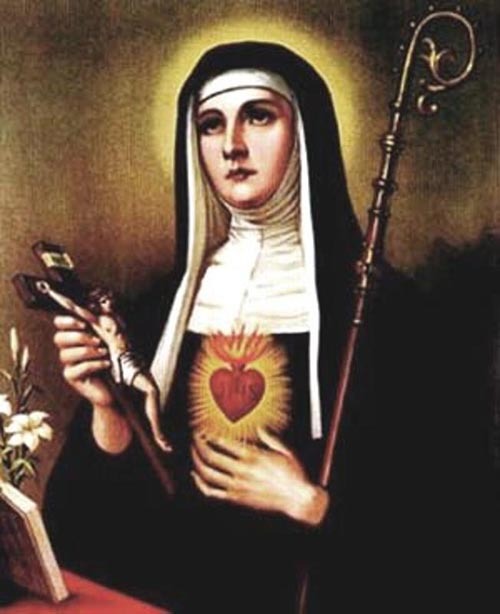 Here are the prayers for the novena. 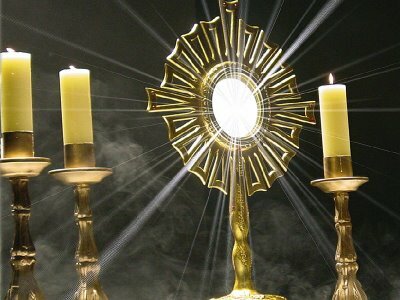 The Guardian of the Redeemer CMF will be hosting a Eucharistic Holy Hour on Sunday, June 30th (during the “Fortnight for Freedom”) starting at 5:00 p.m. at St Monica’s Parish, 8th Street, West Wyoming. The Holy Hour is in response to the US Bishops’ recent pastoral initiative calling Catholics to prayer and penance with the intention of building a culture that is favorable to life, marriage and religious liberty. All are welcome (men, women and children). Light refreshments will be served during a time of fellowship after the Holy Hour. During this month of June, dedicated to the Sacred Heart of Jesus, I’m reading an old classic (1953) on the Heart of Christ: Our Best Friend by Christian Pesch, a German Jesuit (inexpensive used copies are available at both Amazon and AbeBooks). From the manner in which Pesch writes, one detects a special intimacy in his relationship with Our Lord, which is inspiring to me, and frequently causes me to stop reading in order to reflect.